Plan your weekend getaway today! From hiking and mountain biking to craft breweries and wineries, Cle Elum is the perfect escape from the hustle and bustle of Seattle. Relax and enjoy the fresh air in Cle Elum. 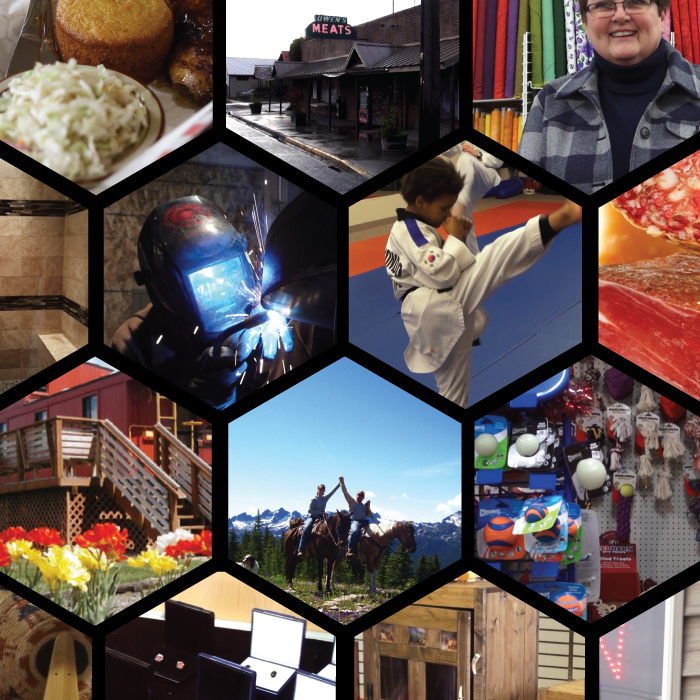 See how our local businesses and business owners do Cle Elum, then come experience Cle Elum for yourself! This Is How We Do℠: Cle Elum, WA. How will you? 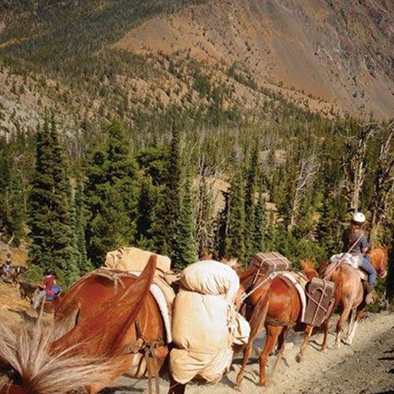 Recreational horseback riding, scenic trails, charming picnic spots and more can be found in Cle Elum's Beautiful parks. 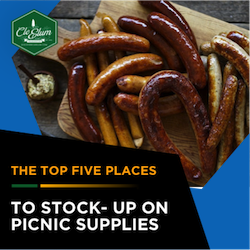 Click above to discover Cle Elum's wonderful parks. 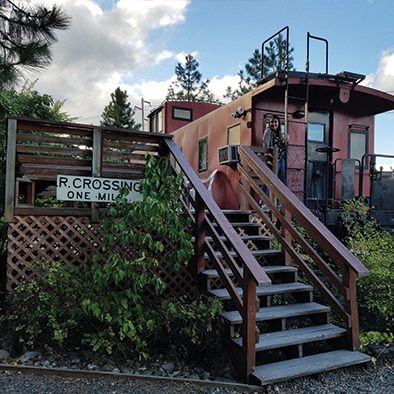 Hiking and biking in Cle Elum, Washington are favorite activities of locals and out-of-town guests alike. Discover Cle Elum℠ by exploring the many trails you can find within minutes of downtown. Discover trails near Cle Elum. 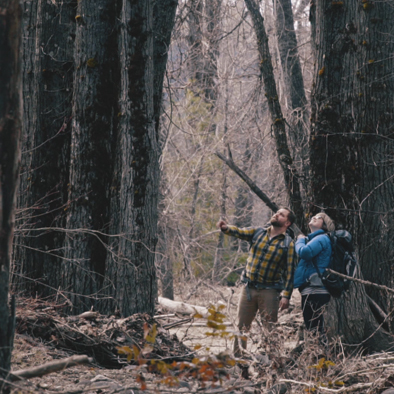 The forest is our playground. 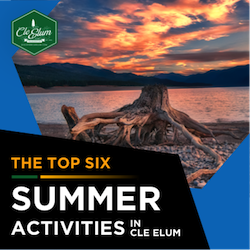 With a fantastic four-season climate and 260 sunny days each year, Cle Elum is busting at the seams with outdoor adventures. 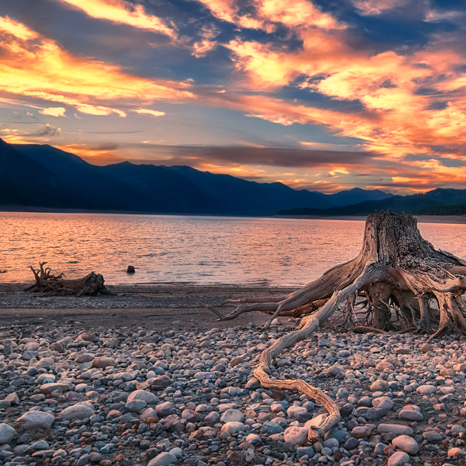 Get outdoors in Cle Elum, discover Cle Elum's best attractions. Whether you like to cozy up in your hotel room, embrace your inner cowboy at the nearest ranch, explore quaint bed and breakfasts, or treat yourself to a luxury resort, Cle Elum has the accommodations for every explorer. 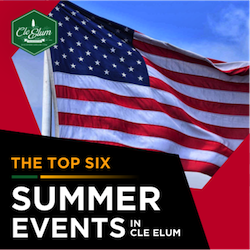 Discover places to stay in Cle Elum. Cle Elum means "swift water" and its origins come from the Kittitas tribe, whose members resided here and relied on the nearby Yakima River. The city was incorporated in February 1902 and was built with a prosperous coal mining industry and the railroad infrastructures were created to support it. The city also had a thriving lumber industry and at one point had the largest sawmill in the eastern half of the state. of 1st and Stafford streets. Kittitas County Chamber of Commerce 312 W. 1st St.